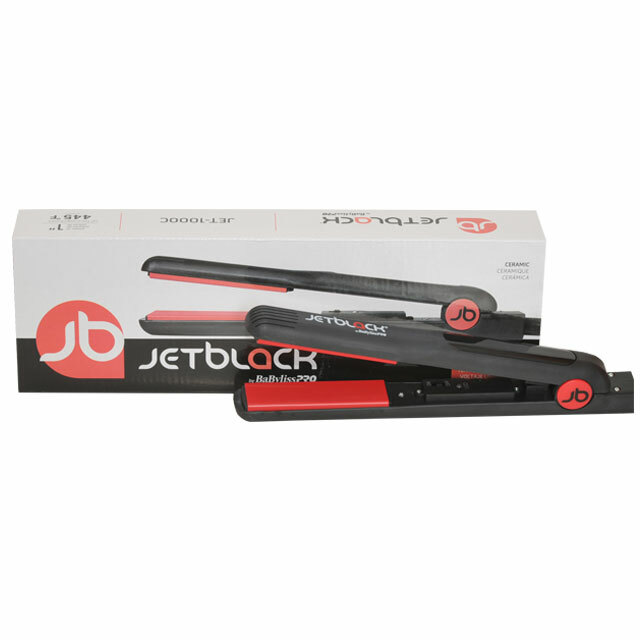 Jet Black Flat Iron is part of the professional flat iron you can get on the market. 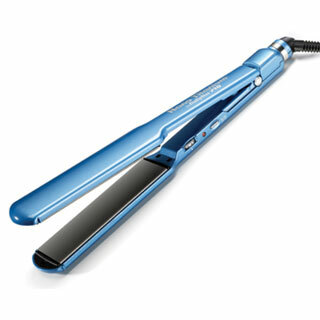 This iron features a huge list of high end flat iron for best performance on a regular basis usage. Plates with Ceramic Technology. 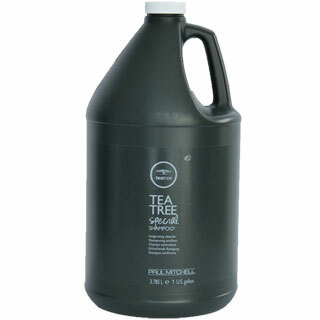 The advanced heater provides excellent performance: iron heats up very quickly. 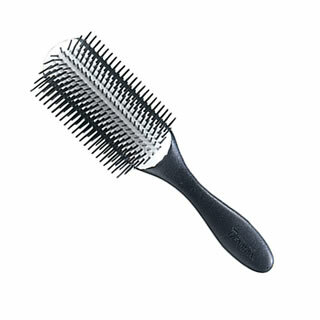 Korean plates are durable and smooth for the hair.